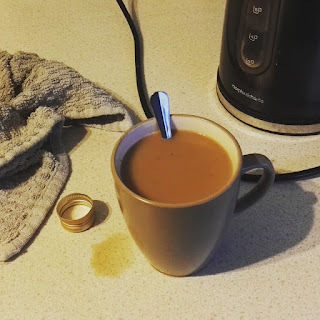 For anyone who didn't see me become unusually active on social media last night, I had some liqueur coffees. They look cunningly like normal coffees, but with a bit spilt and the cap of a Captain Morgans Spiced Rum bottle next to them. I was watching Star Trek VI, everything was quiet and they seemed like a good idea. Later on I needed snacks, so I went to the garage. And I picked these. 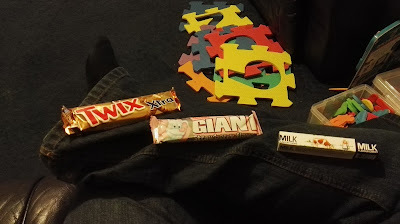 The twix seems reasonable, but I'm not sure about the chewable milk flavoured sweets. We've got curdled milk for free right in the refrigerator. 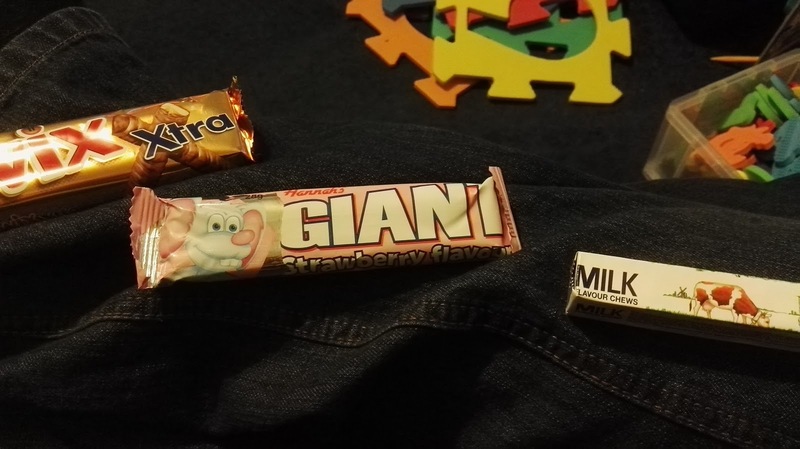 Why does the "GIANT STRAWBERRY FLAVOUR" bar need a mouse on it? 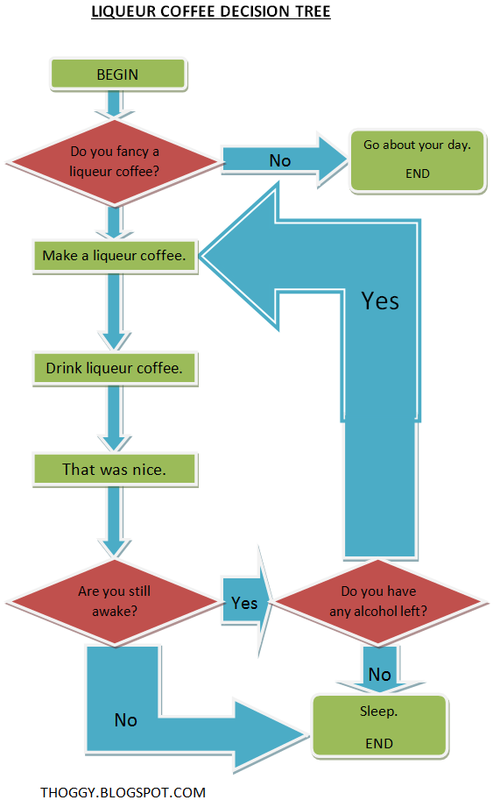 Anyway today I decided to analyse this anomaly of "the more liqueur coffees you have, the more it seems like a good idea to have one more", and summarised it in the below handy flowchart. Perhaps you could print it out and keep it at work as a useful reminder. I like the flow chart, can be applied to any liquor. Ended up here after following a link to your more recent post, but I was drawn in... (I am a very nosy person, honestly, and also quite fond of a pint). Clever, got to love a flowchart. I love this chart! If they would have used this at my job, it would have been better due to the unique coffee!